Awesome stamp! 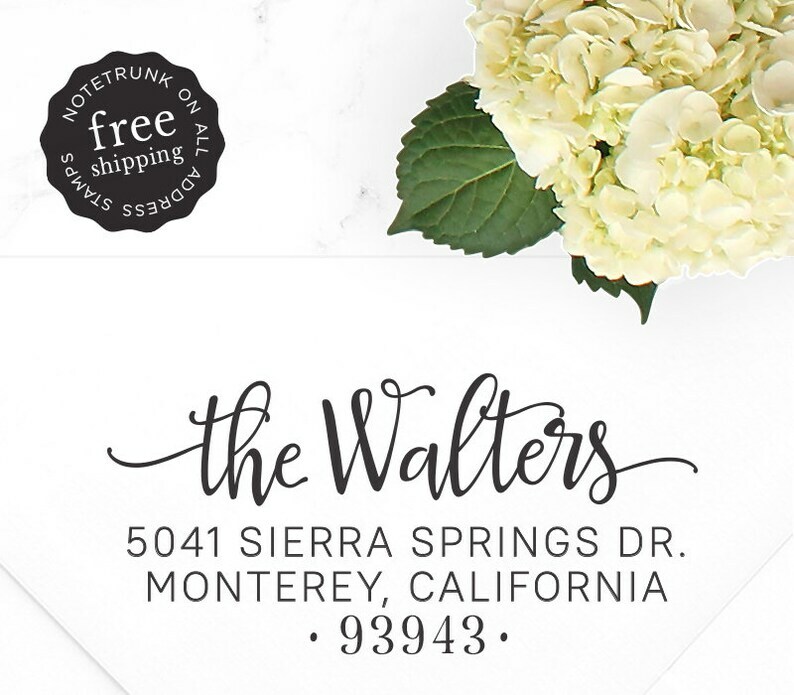 Used for wedding invites and worked perfectly. I love our stamp! I will have to order another soon because we had a house fire and had to move addresses but it looked amazing upon receiving.